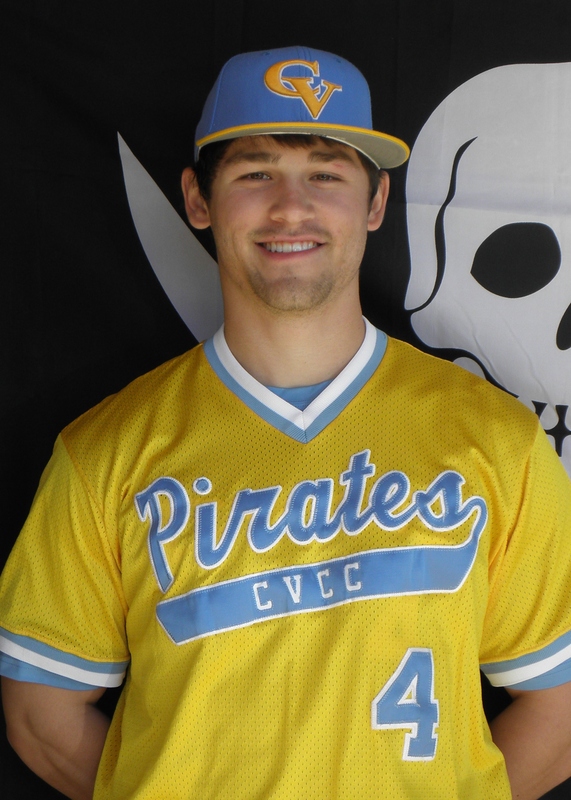 In a big ACCC Central Division match up between perennial powers, CVCC ended up on the short end in a 6-4 loss to Central Alabama. The Trojans basically did all of the damage they needed in the top of the first inning, as after back to back walks, Pirate starter, Clint Spratlin, surrendered an RBI single and a 3-run homer to put the Pirates in a 4-0 hole. After scratching for a run in the bottom of the 1st on a Nick Jones RBI double, the Pirates left runners on 2nd and 3rd as they were unable to capitalize on offensive opportunities all day. CACC put 2 unearned runs on the board in the second inning, due to poor infield defense. Trailing 6-1, Spratlin settled in and CACC would not threaten the rest of the game. Unfortunately, is was too little, too late. The Pirates added another run in the second on a Dominique Smedley solo homer. 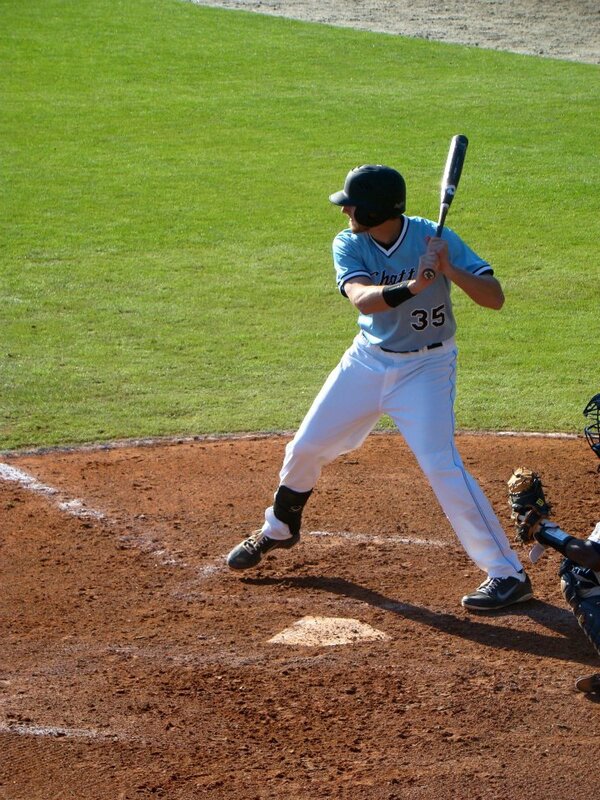 CVCC had chances all day to get back in the game, as they had runners on 2nd and/or third base in all 9 innings. 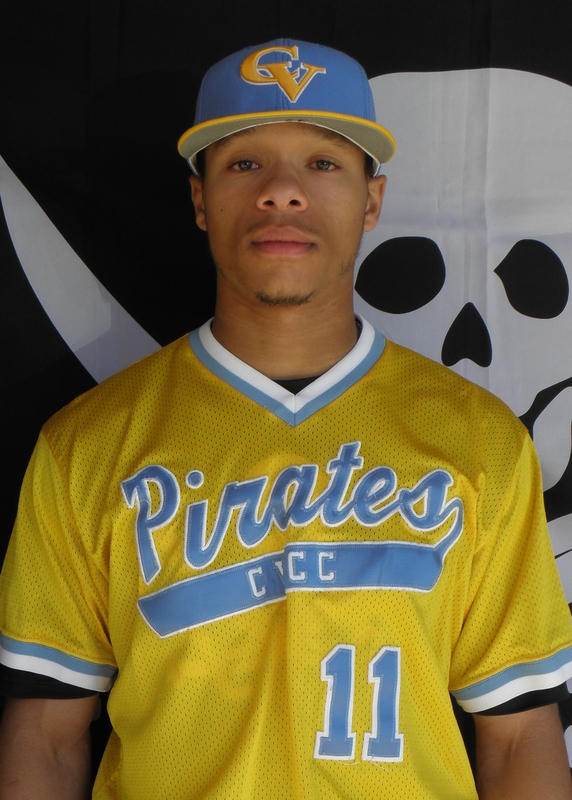 Although the Pirates outhit the Trojans 14-9, CVCC only managed 2 hits with runners in scoring position, Jones’ double and an RBI single by catcher Cody Walker. Smedley added a sacrifice fly in the 9th, as well. In all, Chatt Valley stranded 16 base runners on the day. Despite that, CVCC still had an opportunity to tie the game in the 9th, as the tying runs were on 2nd and 3rd with 2 out. Jared Kahn smoked a line drive right at the right fielder to end the game. Spratlin tossed 8 innings in the game, surrendering 8 hits, while walking 3 and punching out 7. Walker had a career day, contributing 4 hits, while Kahn added 3 hits of his own and stole 3 more bases. 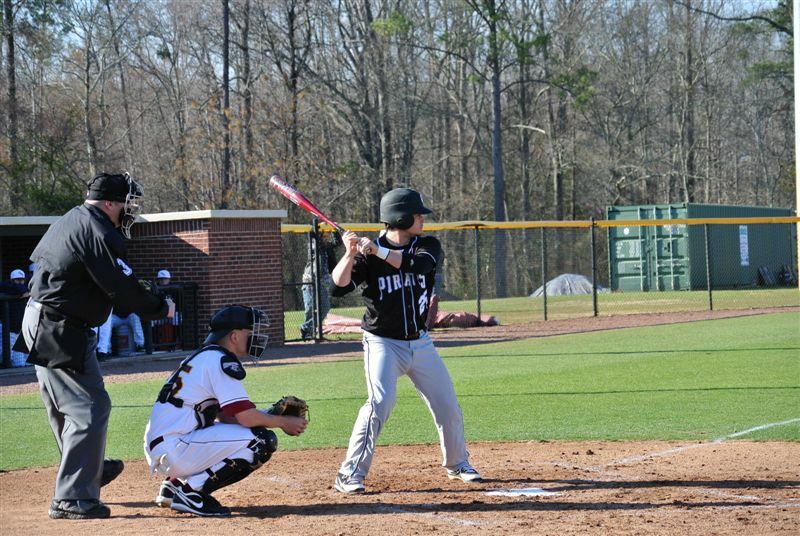 The Pirates fall to 17-12 on the year and 3-3 in ACCC play. CVCC will travel to Southern Union on Thursday, March 15th for a 2:30 eastern game.